The race to be the biggest, baddest, boldest email marketing service is a grueling one. There are a handful of providers that do a lot of things right and would make a very good fit for most small business marketers. So, the decision on using one over another usually lies in a detail or two. Is the interface simple, do I like the template, how do they report tracking, etc. Vertical Response, a San Francisco based service, has what I think is a pretty compelling competitive advantage. Vertical Response takes that position that email marketing is direct marketing and also offers traditional postcard marketing services as part of an integrated package. Customers simply upload their artwork for a postcard and create a campaign based on their list and Vertical Response will send out a high quality postcard mailing via 1st class postal mail. 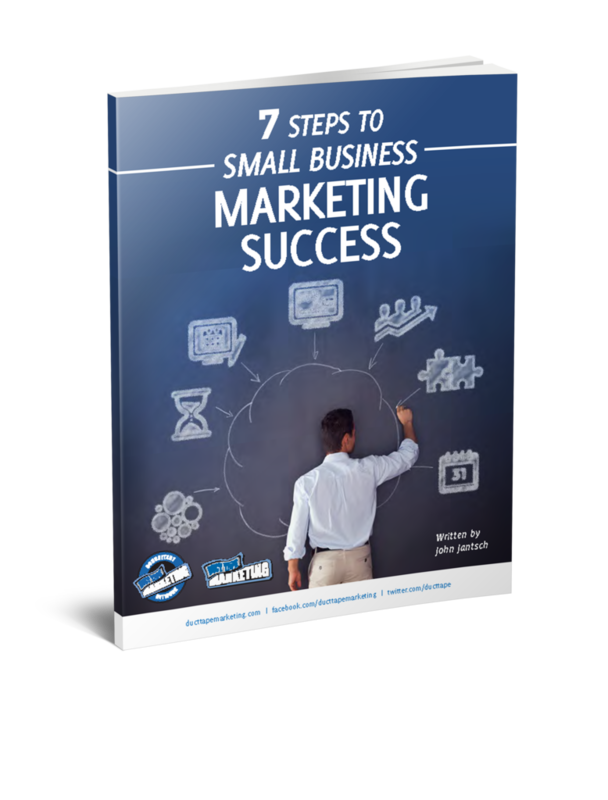 Small business marketers can greatly enhance their chances of building trust with prospects if they can deliver education based messages via email, snail mail and the telephone. The more integrated and, for the matter, the easier it is to do this, the more likely it is that you can adopt a systematic approach to marketing. Try this out for a while. Create a list of 500 of your hottest prospects. Write a simple report that gives out some valuable tips related to your industry and then send an email, postcard and phone message inviting these prospects to simply come and get this free information. Do this 100 leads at a time (hint: Jigsaw) or 500 at a time, do this for six months and your business will take off.